Magna International CEO Don Walker. 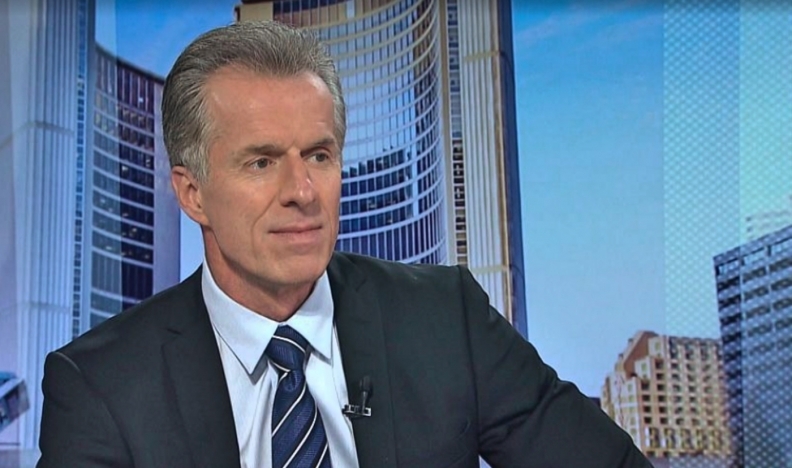 Magna International CEO Don Walker says the NAFTA region needs to be competitive with Asia. He discussed the impact of possible changes to the North American Free Trade Agreement on automotive parts suppliers when he spoke with Bloomberg's Amanda Lang and Shery Ahn on Bloomberg Markets. “If we make it too expensive, then automakers will produce around the world,” he said. Walker said Asia, Europe and North America each need a low-cost region for production and “that’s Mexico” in North America. You can watch the entire interview in the player below.